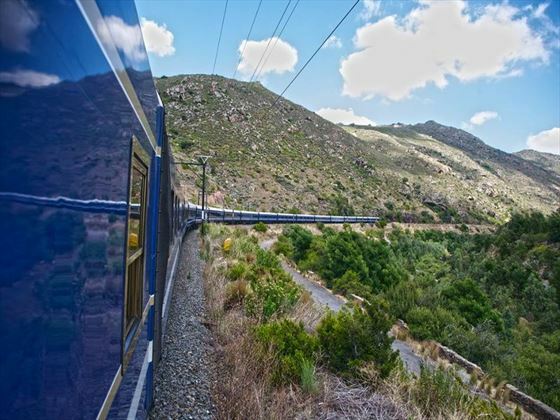 Boasting awe-inspiring scenery, luxurious rail experiences and exhilarating city breaks, this seven-day self-drive adventure is packed with memorable moments. 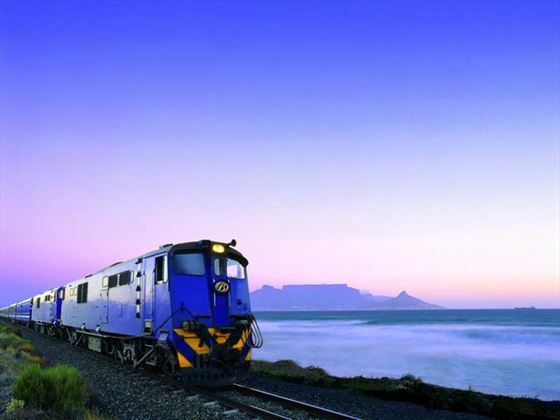 Taking in some of the wonders that South Africa has to offer, you’ll have the opportunity to combine the comfort of the renowned Blue Train with the delight of setting your own pace upon arrival into Cape Town for the best of both worlds. 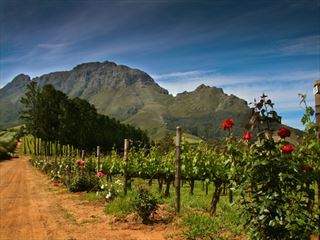 Elegant, striking and unforgettable, this self-drive trip is a great opportunity to experience Cape Town for yourself, in addition to the beautiful surrounding region including the picturesque Winelands. 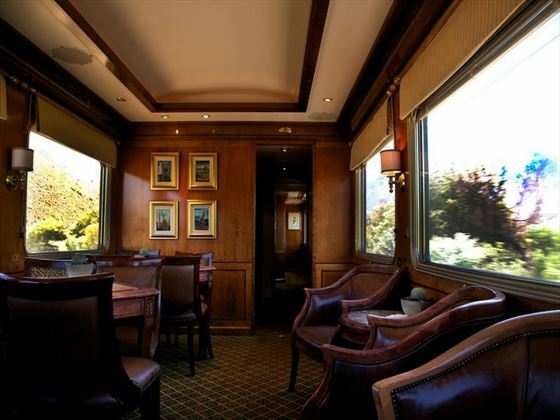 Arrive into Johannesburg and meet with your representative who will transfer you to Pretoria for your overnight stay before you embark upon your rail journey the following day. 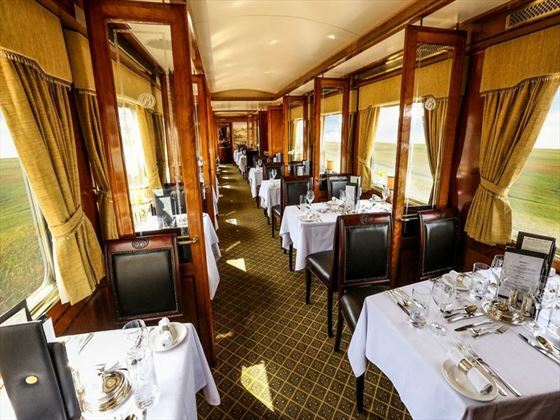 Journey on the renowned Blue Train for two nights – an exciting experience on a moving five-star hotel where you’ll have the opportunity to watch the scenery change as you journey through the landscape from Pretoria to Cape Town. 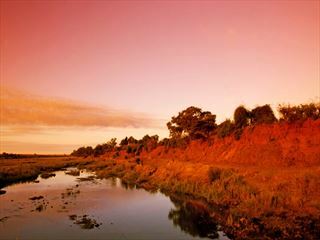 Stop in Kimberley and visit the Kimberley Mine Museum before continuing your journey to Cape Town. Enjoy breakfast before arriving into Cape Town where you’ll be transferred to the First Car Rental Downtown Depot to pick up your hire car. 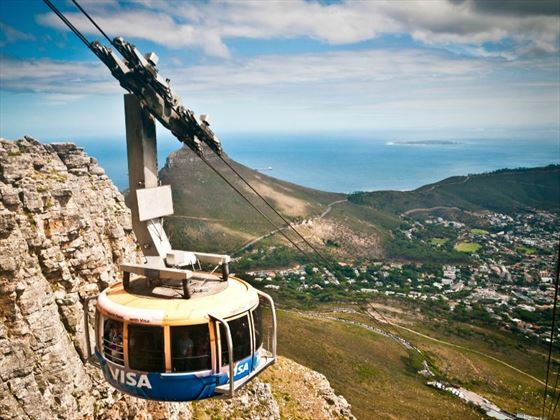 The rest of the day can be spent enjoying the attractions and landmark sights of Cape Town. 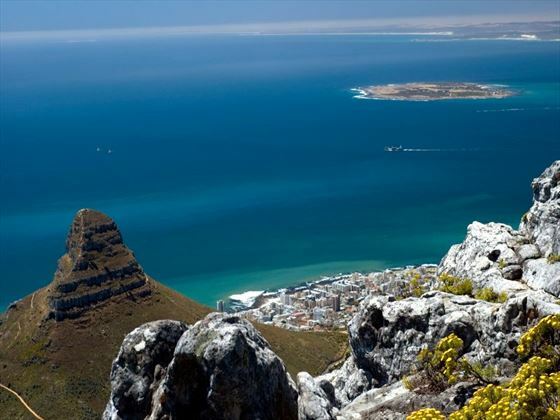 This exhilarating city has so much to offer, from the many shops and restaurants to Table Mountain and gorgeous beaches. 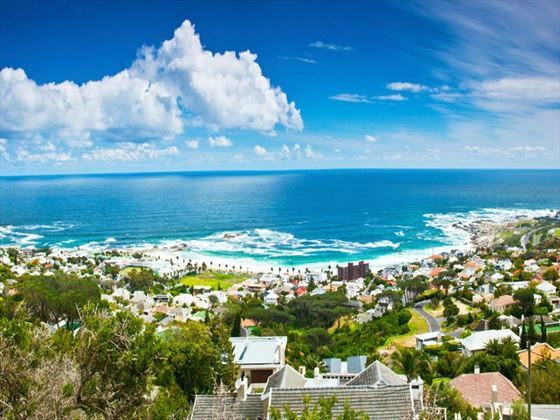 Continue to explore the beauty of Cape Town, a multi-cultural and vibrant city with fun activities such as excursions to Robben Island, cable car trips up to the top of Table Mountain or exploring the nearby Winelands. 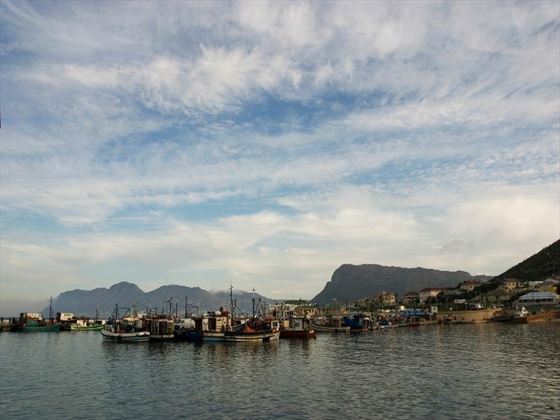 Today can be spent getting to know the surrounding areas of Cape Town, having acquainted yourself with the sights previously. 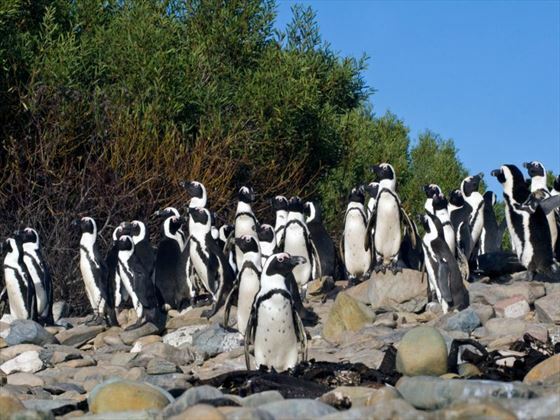 Some points of interest in the area are Cape Point, Cape of Good Hope, Kalk Bay, False Bay or Boulders Beach which is famed for penguin colonies. After breakfast, make your way to Cape Town International Airport for your onward journey, dropping off your hire car at the airport. 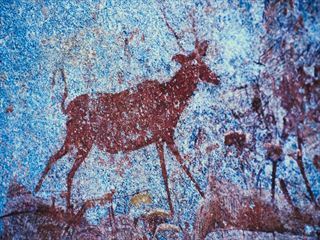 Or extend your stay to explore the Garden Route or enjoy a magical African safari in the Eastern Cape, the Kruger National Park or Madikwe Game Reserve to name a few.